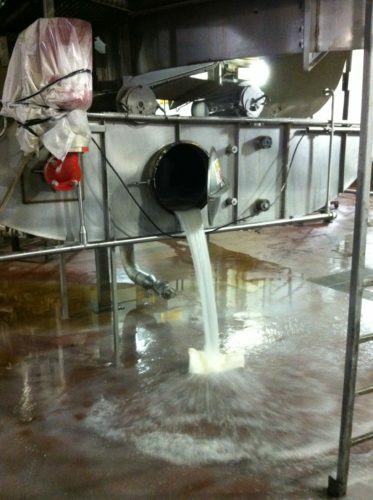 MSA are wastage consultants specialising in the minimisation of product, water and effluent losses in the food, drink and dairy industry. 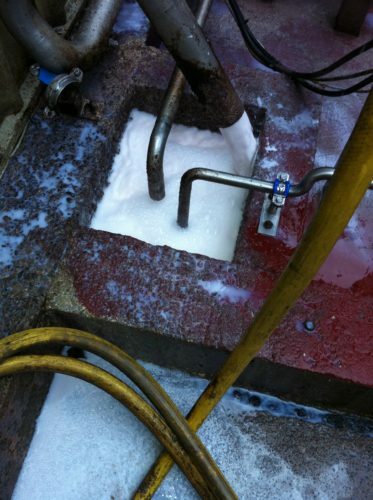 Given the rising cost of raw materials and effluent disposal/treatment charges, it is essential for food and drink production sites to be highly efficient. 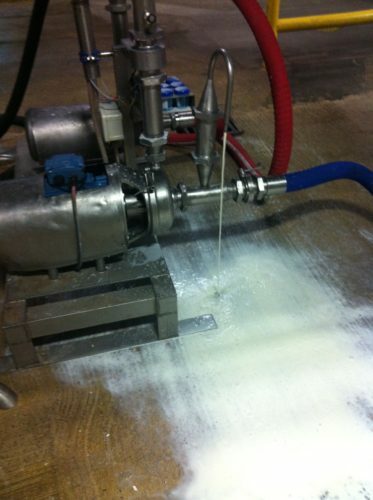 MSA can help you reduce factory wastage levels by undertaking an incisive audit of your factory. We will identify the major effluent intensive areas by measuring individual operations within each department, providing a detailed assessment of the potential savings in product, effluent and water usage. Recent audits have identified savings of between £50k to £540k per annum. MSA have completed many wastage audits for companies within the food and drink sector (see reference list). We have developed bespoke spreadsheet software (CIP-PROP®) to accurately measure CIP losses and provide profiles for each clean.